Foreign workers' center to open on JejuThe center will provide counseling, education, and legal services. A new foreign workers’ counseling center will open on Jeju on Feb. 3. 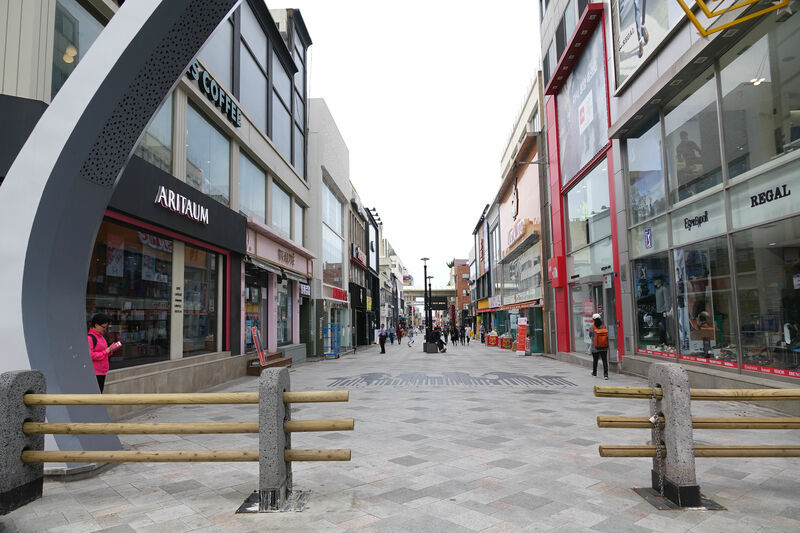 The center will be located on the third floor above the Woori Bank in Jungang-ro. There will be various services available including counseling, legal services, and education programmes. It is hoped that this will help solve the problems and grievances facing foreign workers on Jeju. While there is a center currently in existence, it was limited by its small size (132 square meters compared to the new centers 616 square meters). The opening comes after Jeju Island and Woori Bank signed an agreement in May last year. In this agreement, the government promised to pay for the remodeling of the facilities, while Woori Bank provided the space. After this, Jeju secured around 250 million won to help with the development and also the buying of equipment. In the future, the center plans to expand the operation of the counseling center to protect the human rights of migrant workers and to build a social safety net, as well as improving the rights and benefits of foreign workers on Jeju.